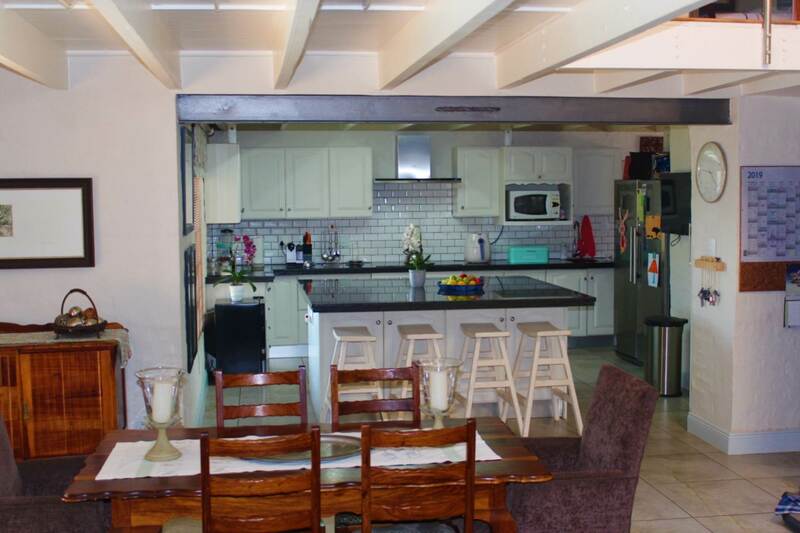 Move in and stay,no repairs to be done. 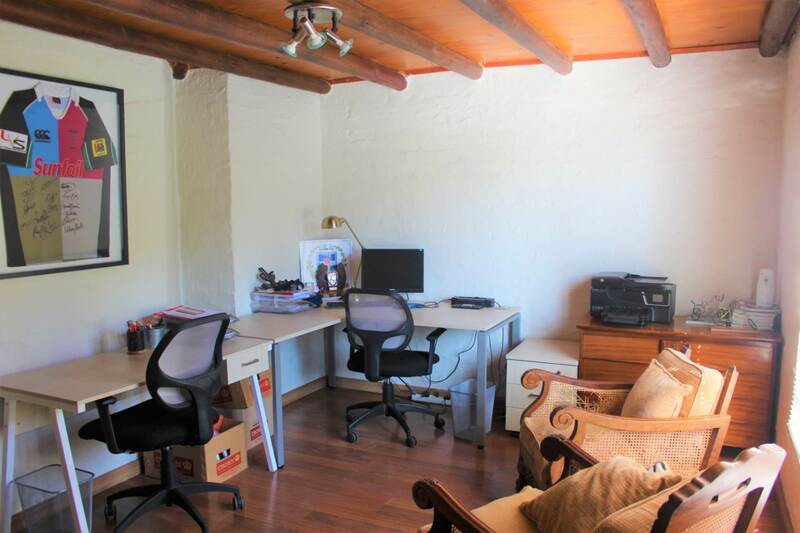 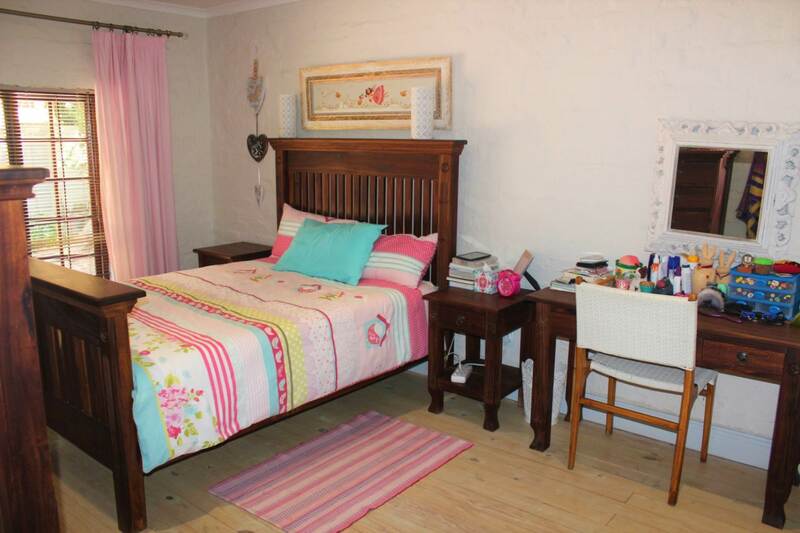 4 bedrooms with teenager`s flat or study. 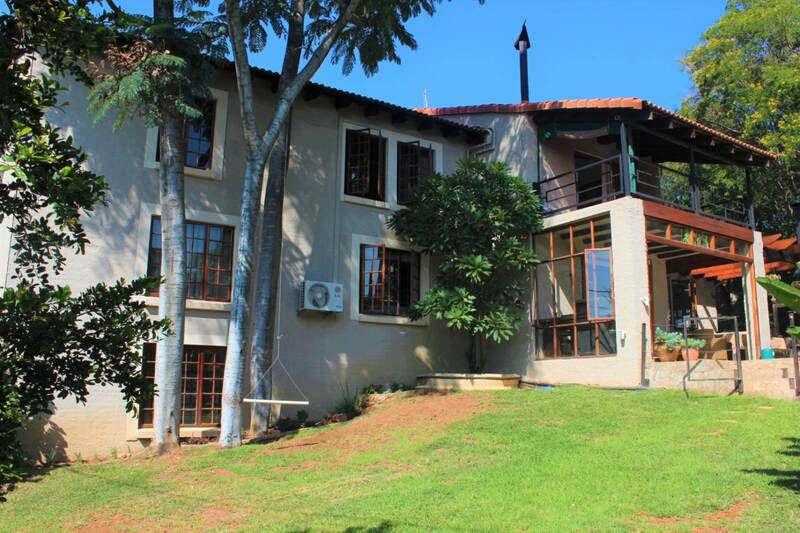 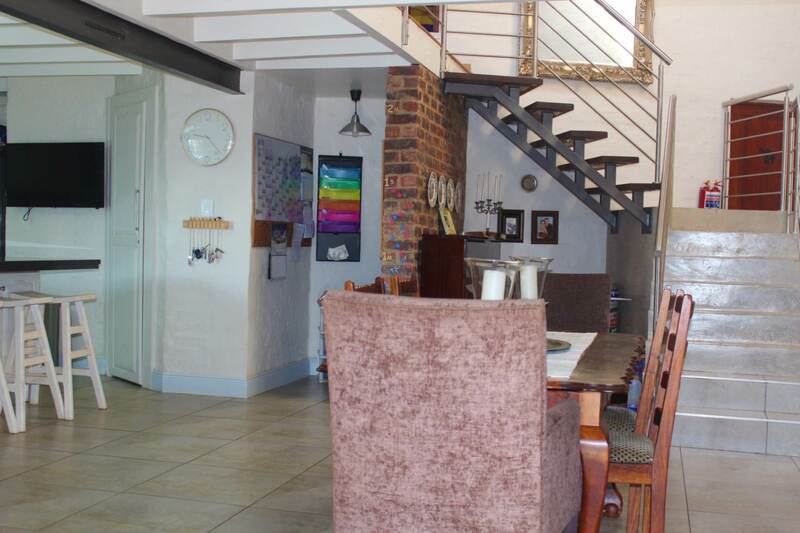 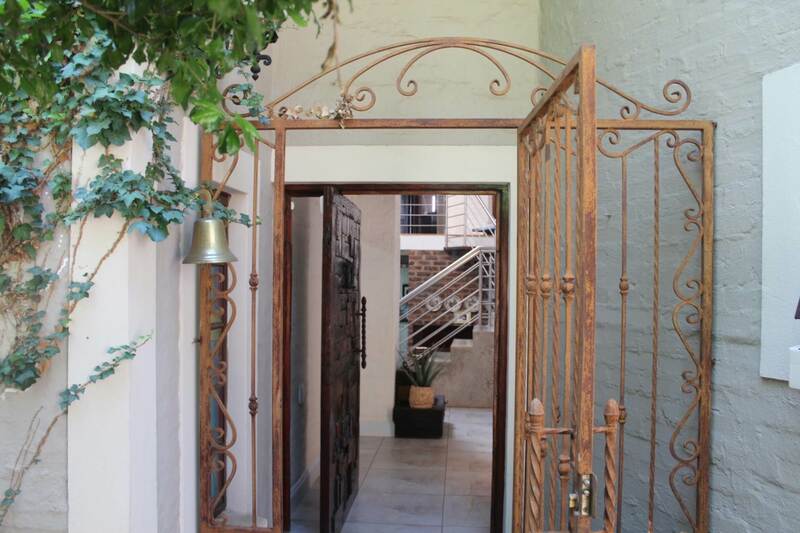 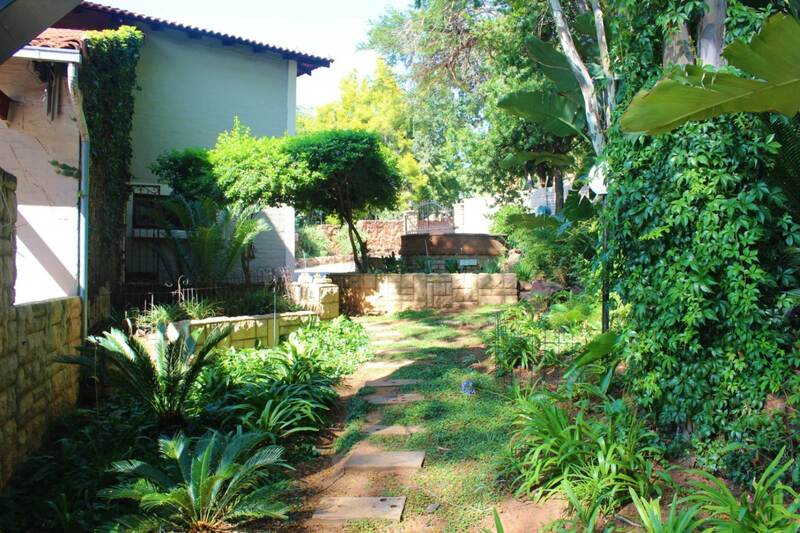 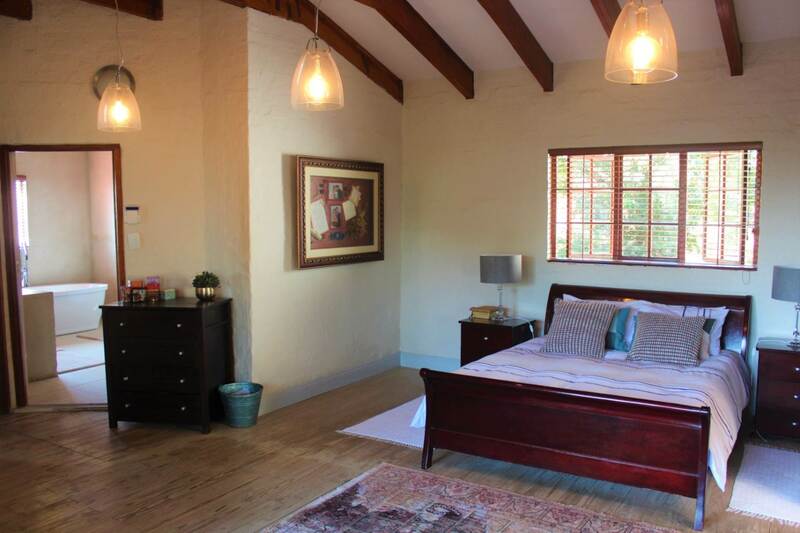 Experience views from the upper level of Pretoria-East. 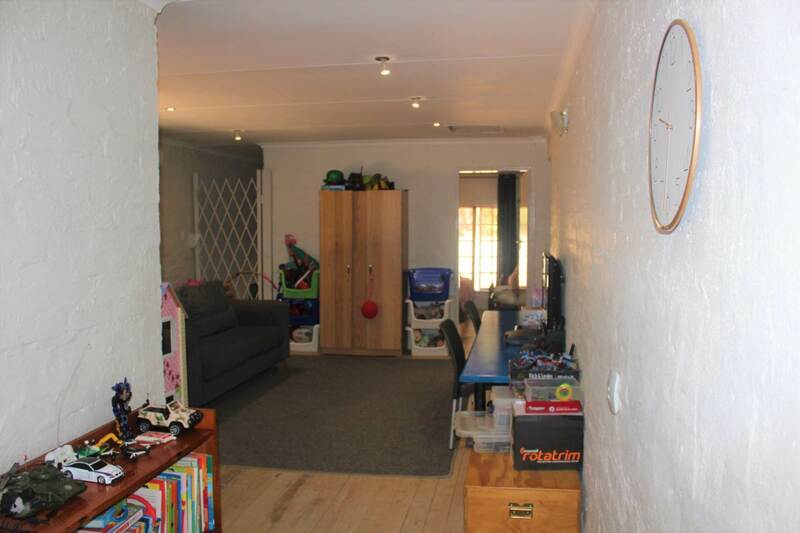 *Welcoming entrance hall flowing to two very spacious open plan living areas and family kitchen. 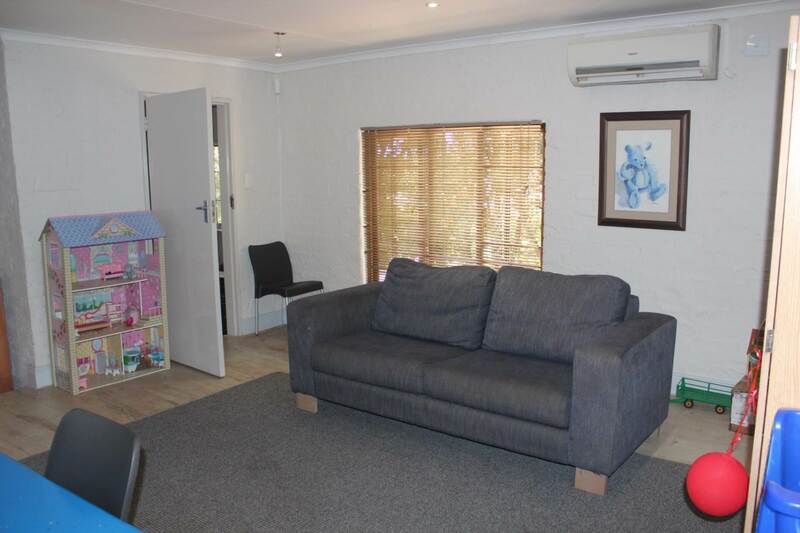 *Guest toilet and direct access to an automated double garage. 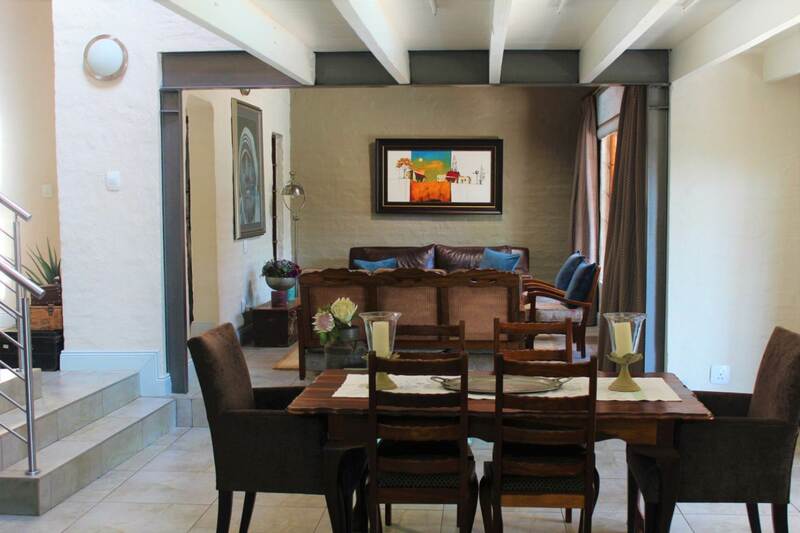 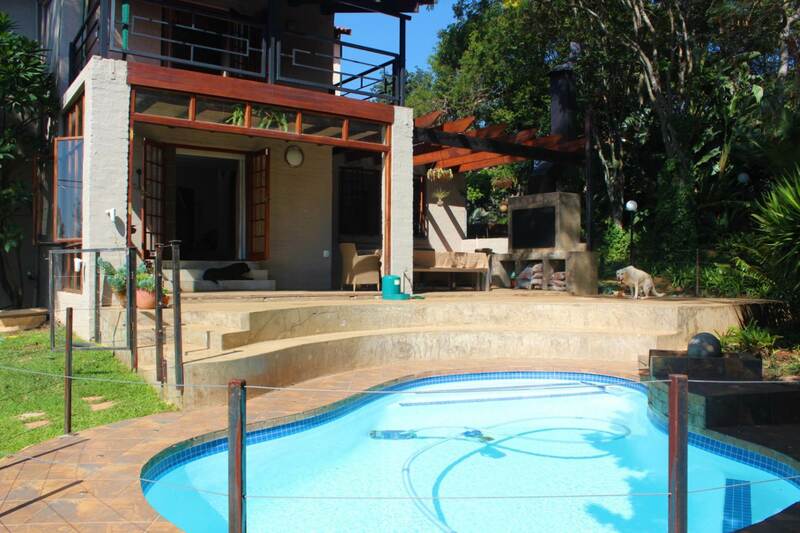 *Living areas flow to a covered patio with built-in braai and swimming pool. 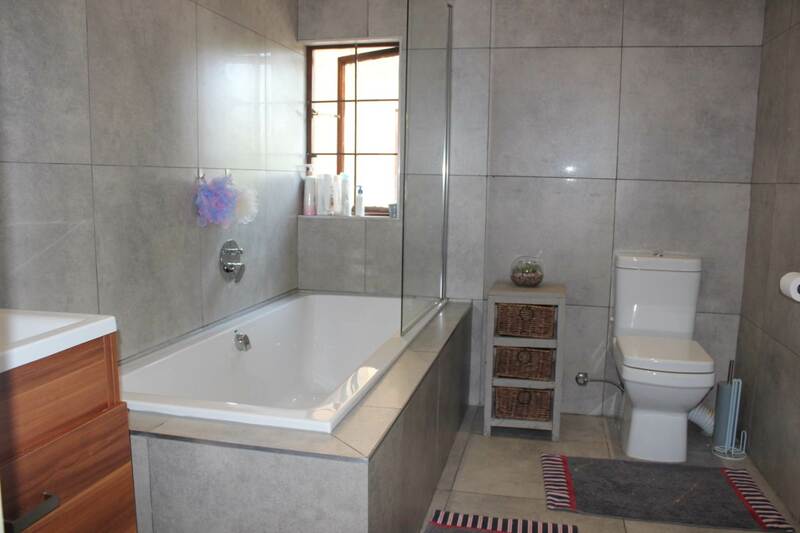 *Guest bedroom serviced by a bathroom (shower over bath plus basin). 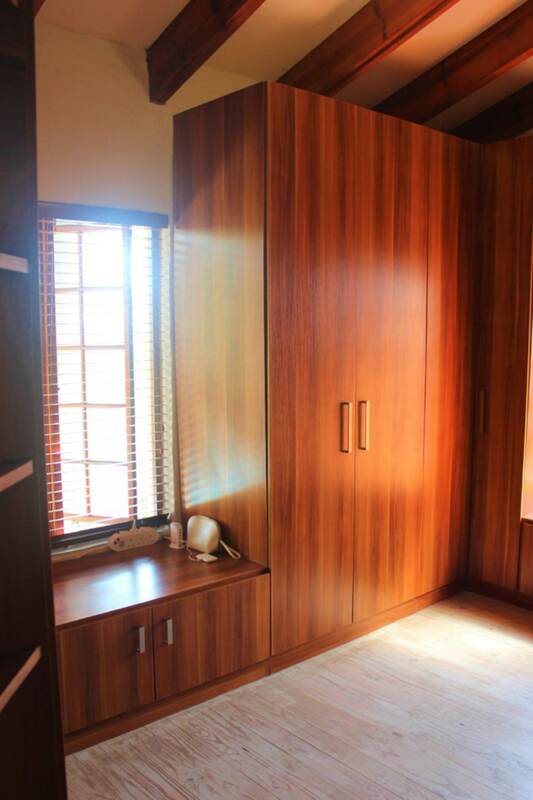 *Bedroom with living area and bathroom (shower,basin and toilet) with outer leading door. 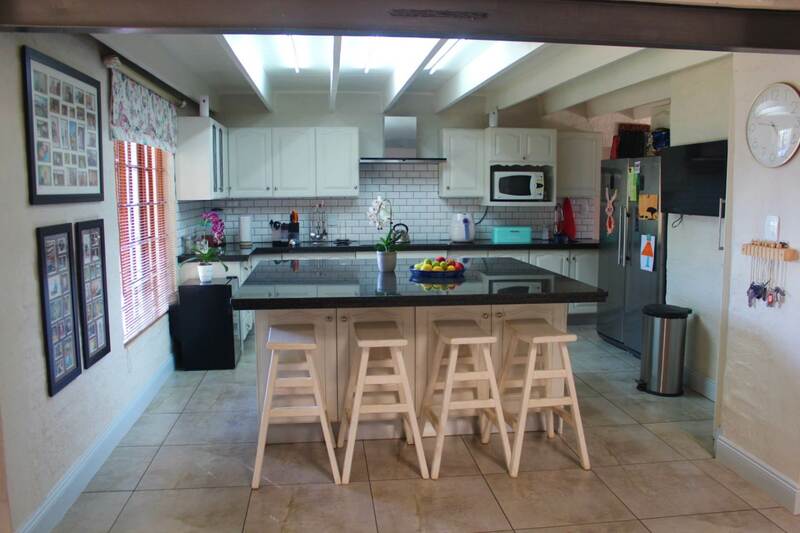 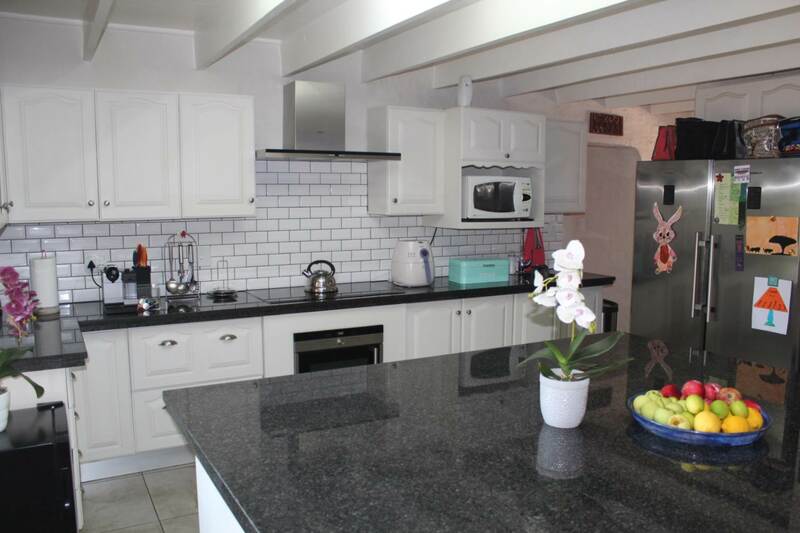 *Large modern kitchen with separate scullery,pantry and space for more than one cook. 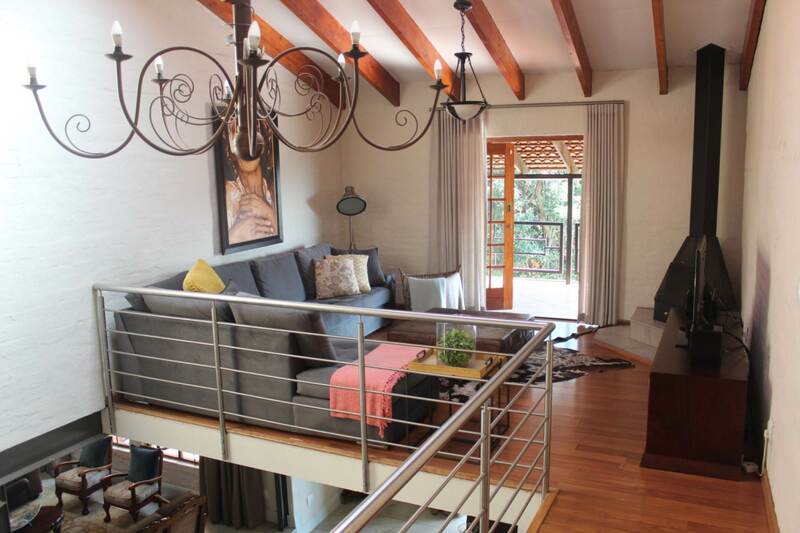 *Lounge area with large skylight and fireplace,flowing to a large covered balcony. 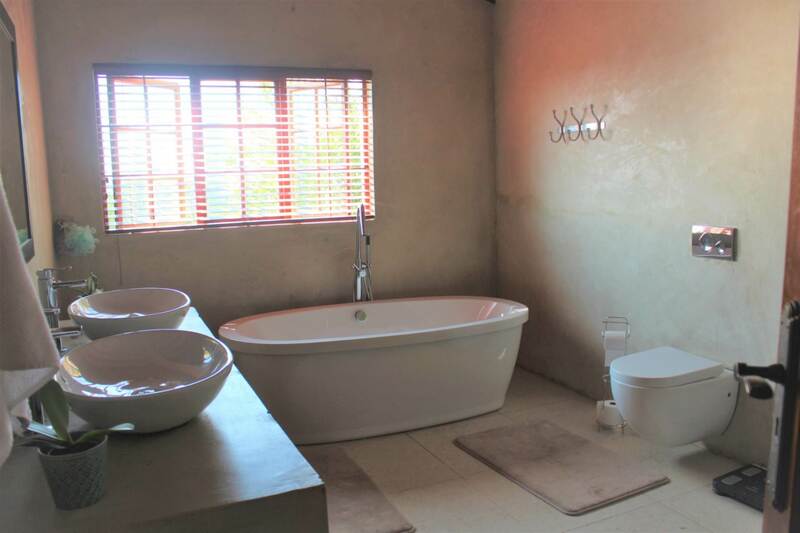 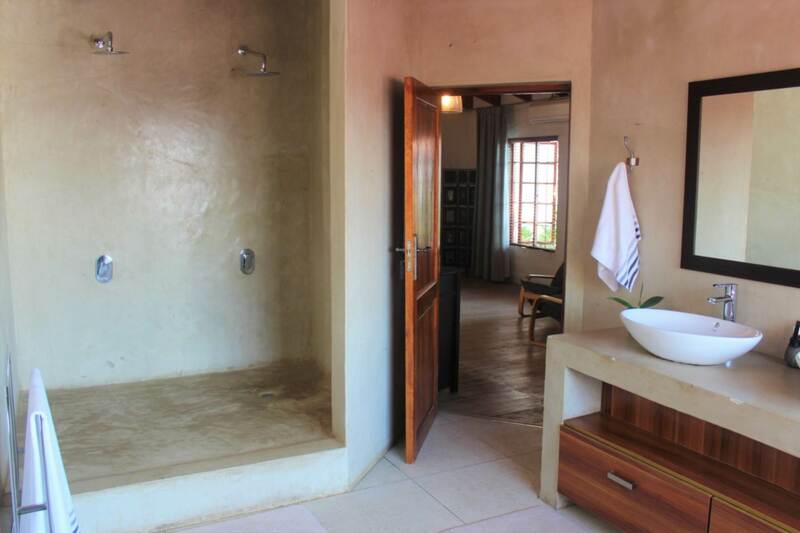 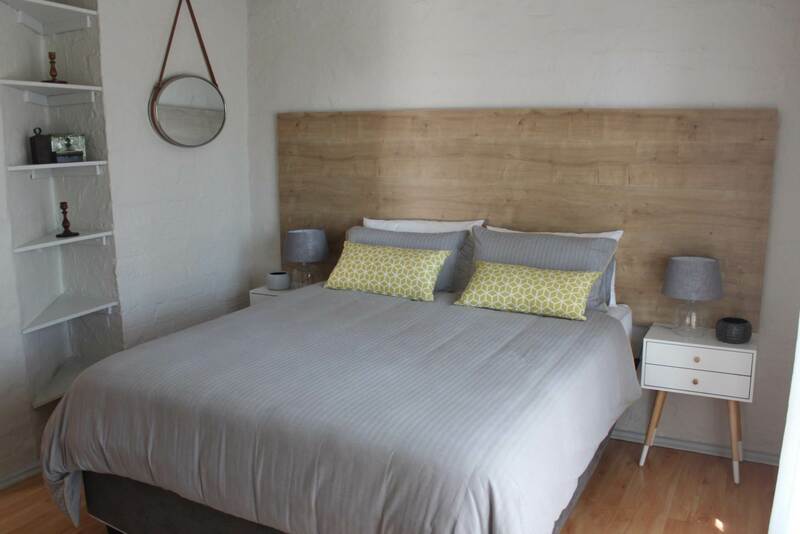 *Master air-conditioned bedroom with space for a king including a walk-in wardrobe with space for Africa.En-suite full bathroom with twin basins and twin open showers. 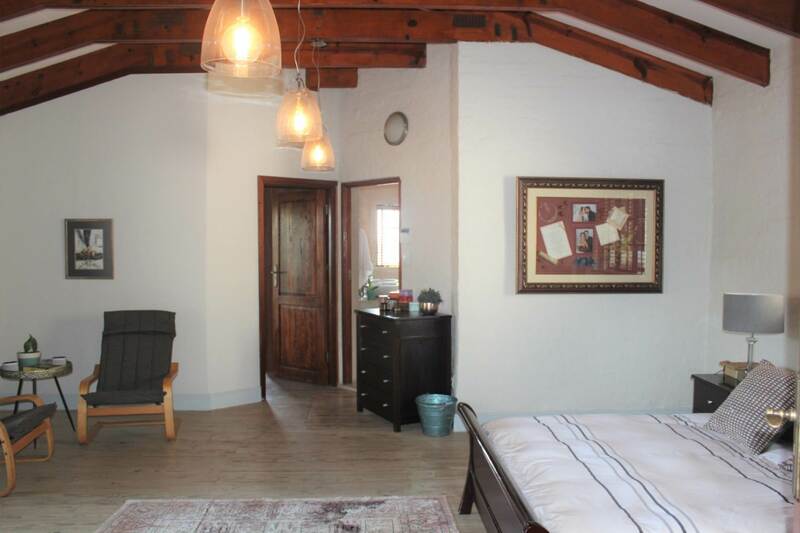 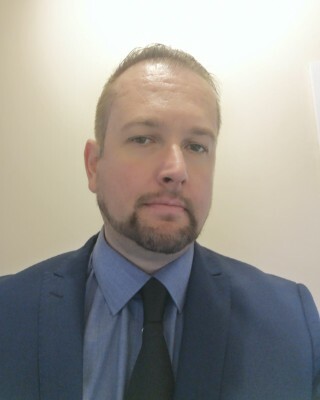 *Two separate bedrooms (with access from inside the property or from outside) with own lounge and study area plus a bathroom (shower over bath;basin and toilet). 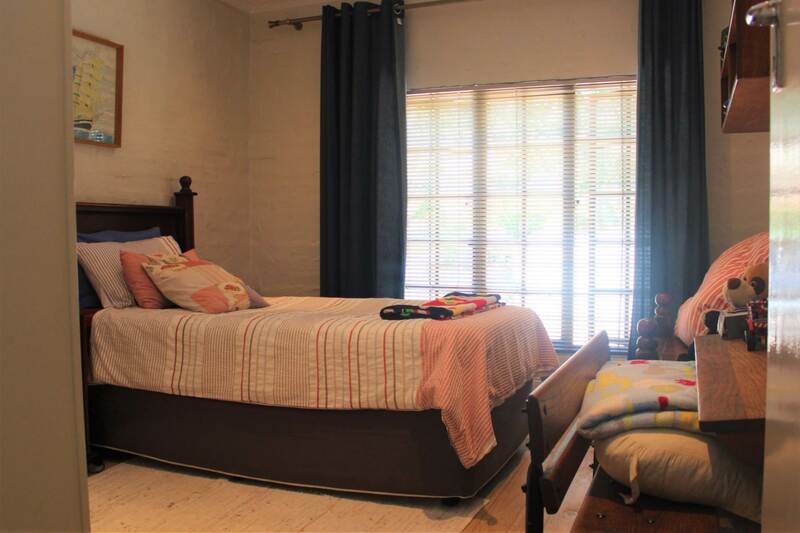 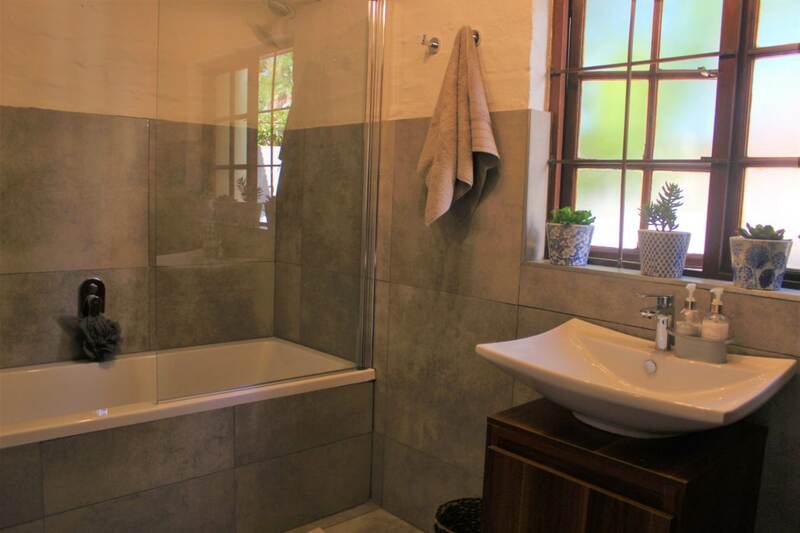 Lush,established kids-friendly garden surrounding the property includes a solar heated swimming pool,two carports,two Wendy houses,irrigation system and a veggie patch. 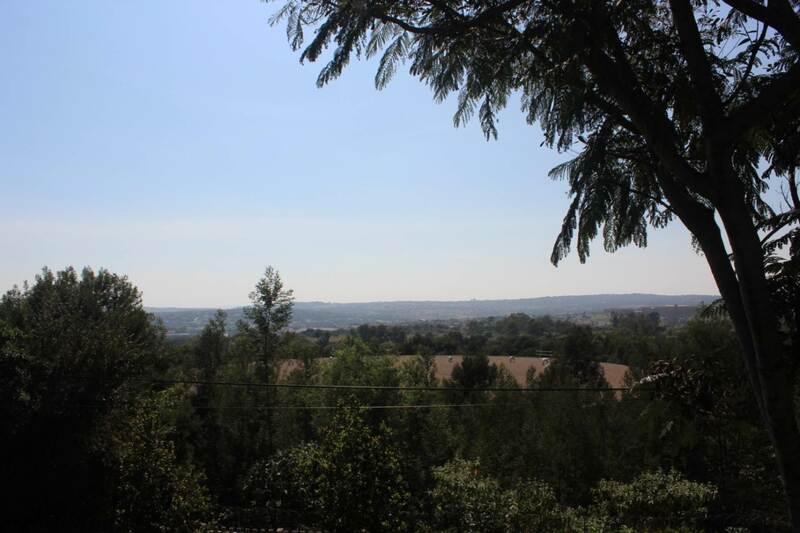 Land extent is 1360 sqm. 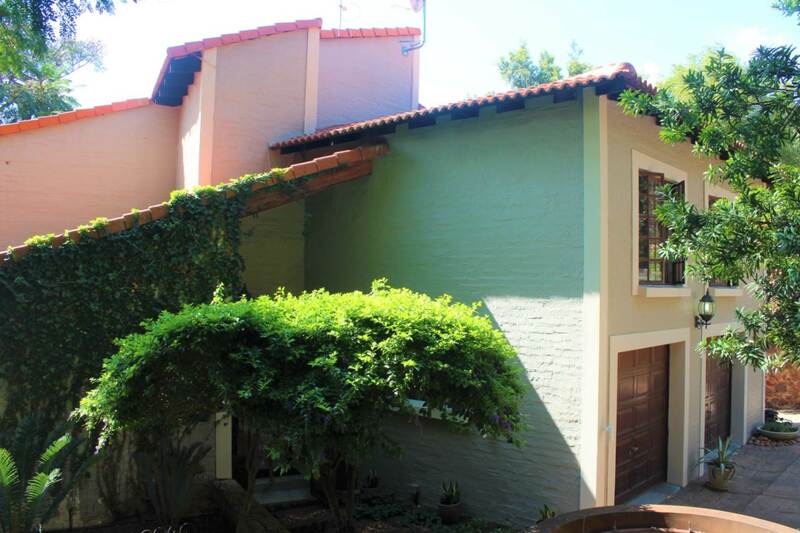 rates and taxes amount to R1759 p/m and the gated estate`s levy is R650 p/m.